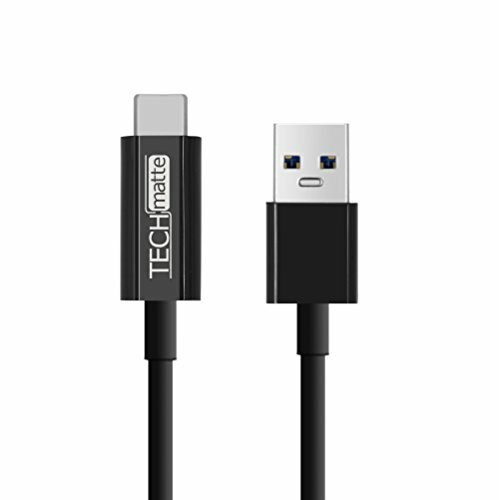 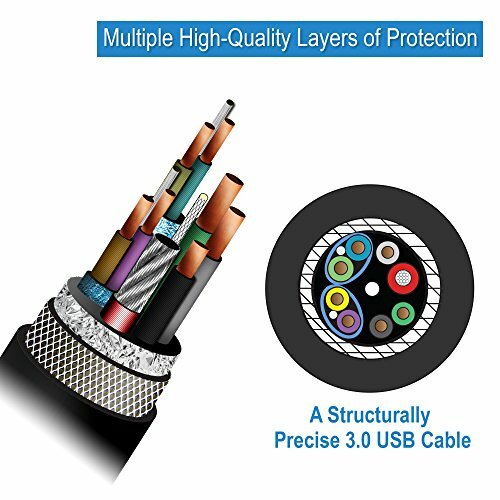 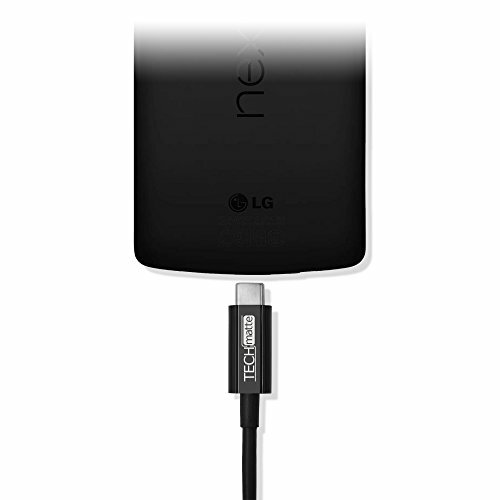 TechMatte's upgraded USB-C to USB-A 3.0 (USB 3.1 Gen 1) Cable allows you to connect your USB Type-C phone, tablet, or laptop to a standard Type A wall charger or USB car charger to achieve reliable, safe charging. 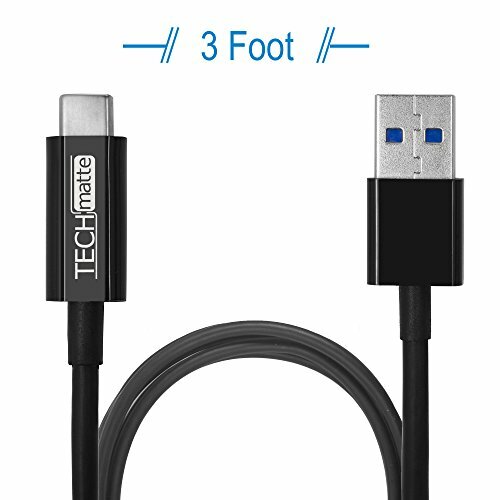 Compatible with Galaxy Note 9, Note 8, Galaxy S10, S9, S9 Plus, S8, S8 Plus, HTC M10, Nexus 5X, Nexus 6P, OnePlus 5, Macbook 12" 2015, Nokia N1 Tablet, Lumia 950/950XL and other smartphones and tablets. 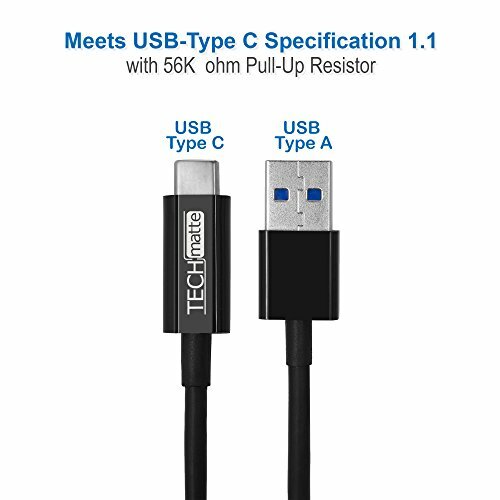 56kΩ Pull-up Resistor: TechMatte's USB-C to USB A Cable is designed to fully protect your device from damaging excessive current.